Our first two entries in this series looked at strategy games and RPGs. 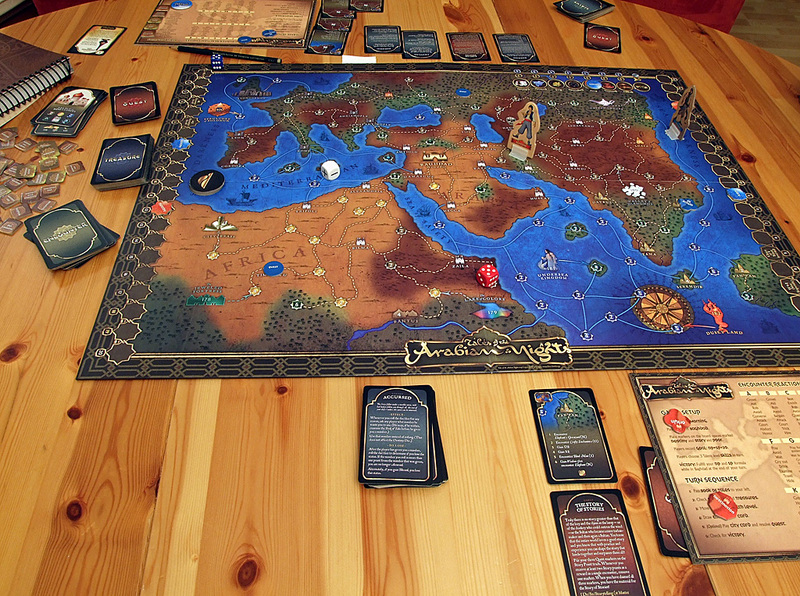 Today, we’re looking at the best board games for lovers of story and adventure games. Some gamers are twitchers at heart – they love to be in the heart of the action and don’t really care if a game’s story sounds like it was written by typewriting monkeys. Others savour a game’s story like a good wine, sipping it slowly and enjoying every last drop. If you’re one of the latter, we have a bunch of board games that might interest you. The days where board games were mostly abstract exercises in strategic thinking like chess and checkers are behind us. Today, most games have a healthy narrative element, with some even being classified as “story games”. Ah, adventure games. Whether it’s ridiculous Sierra deaths or the wit and wisdom of Lucasarts, the best adventure games marry mind-bending puzzles to awesome stories. Deduction games capture some of that same feel of the best adventure games, stretching your brain to its limits while still providing a rich setting. No, we’re not talking about Clue here. We’re talking about games like Letters from Whitechapel, which sees you tracking down the notorious Jack the Ripper in 19th century London. 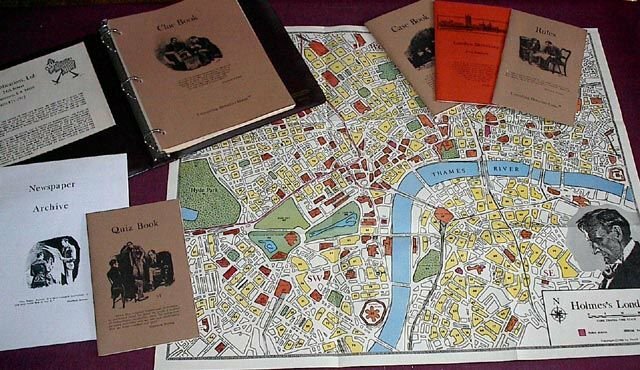 Even more devilishly difficult is Sherlock Holmes: Consulting Detective, a game so in tune with adventure game mechanics, it had its own FMV video game version back in the 90s. 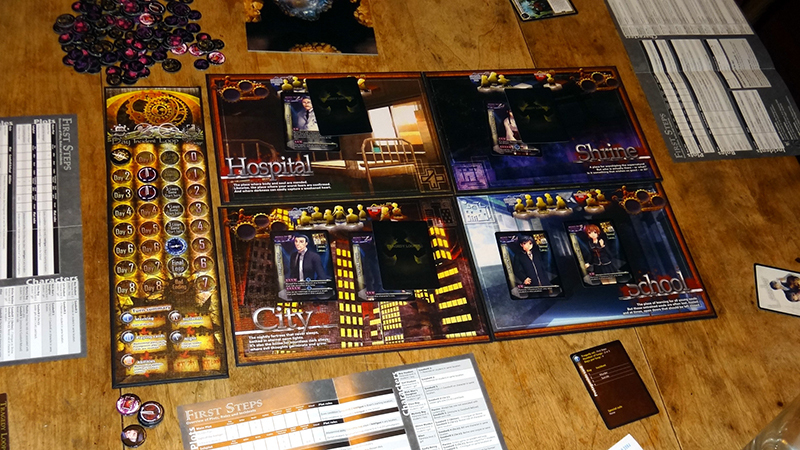 A more chaotic strain of story board games are so-called social deduction games. They generally work like this: take several people, shove them all in a room, give each of them a secret role and watch them all tie each other in knots trying to figure out who everyone is. There are a range of great, easy-to-learn games in this genre – play the world’s worst spy in Spyfall, try and bomb the president in Two Rooms and a Boom and unwittingly sentence innocent villagers to death in One Night Ultimate Werewolf. And, unlike your favourite computer adventure games, there’s no walkthrough to tempt you if you get stuck. If you’re more than content to sit back and let a game tell a story for you, there’s one story game that rises above all. Tales of the Arabian Nights drops you into one of Scheherazade’s stories, where viziers, princesses and evil Djinns abound. Your choices in the game will result in wildly different story paths, both good (you end up becoming powerful and wealthy beyond your wildest dreams) and bad (you are turned into a crippled and insane monkey). Rest assured that each time you play you’re in for an incredible adventure, and then some. Some people prefer to take a firmer charge of their stories, and Gloom will let them take the reins. This is a game that will appeal to those The Sims fans who took great pleasure in drowning, setting fire to, or otherwise torturing their Sims – in other words, all of them. You play as one of several off-brand versions of the Addams Family and get to inflict misery upon misery on them for points. Be careful – your opponents will try and mess up your increasingly ridiculous and melodramatic dramas with happy endings. Do the words “You are likely to be eaten by a grue” strike fear in your heart? 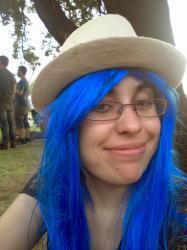 Did you pretend to play Hatoful Boyfriend for the lulz but got entranced by the storyline instead? Tragedy Looper is perfect for fans of JRPGs, visual novels and other interactive fiction. It amalgamates charming anime-like visuals with time travelling and even a schoolgirl – but not a creepy one. Each game essentially has its own script – and your actions as a player trigger plot elements such as a character’s death. The good news is you get to go back in time once a tragedy happens, and you need to use the power of your previous loops to influence the game. Finally, we’d be remiss if we didn’t mention a game that brings all of the difficult choices and grittiness of your typical Quantic Dreams or Telltale games to the table. Dead of Winter is for fans of Telltale’s The Walking Dead looking to tide their time between seasons. 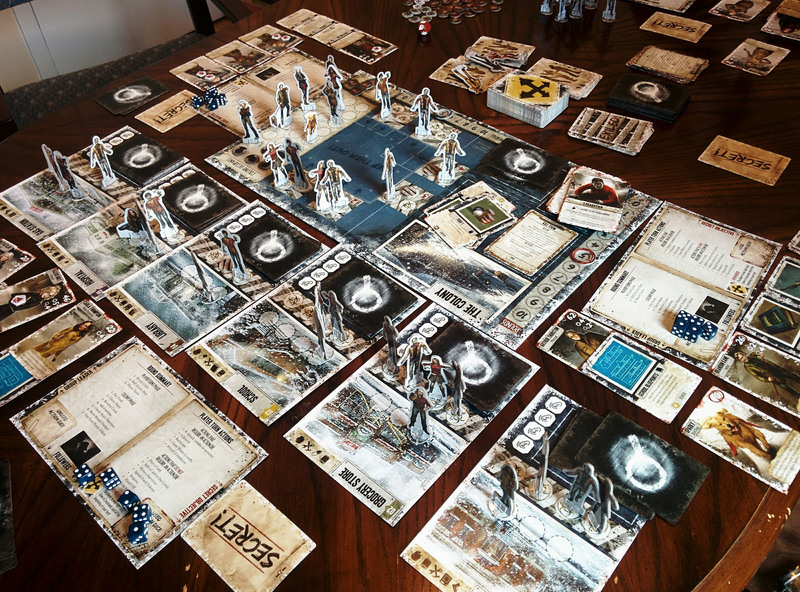 Set in a zombie apocalypse, Dead of Winter sees you try and balance your colony’s survival needs with your own selfish goals. The zombies may be a looming threat, but it’s the tough moral and practical choices that make the game. This is one of the absolute best story games out there and unmissable for anyone who loves the more serious entries into the adventure gaming genre.